The following artists are featured on the project: Rod Rhaspy, P da Don, Jim Jones, Sen City, Hell Rell, JR Writer, Jaz, Avery Storm, Uncle murda -, Grafh. 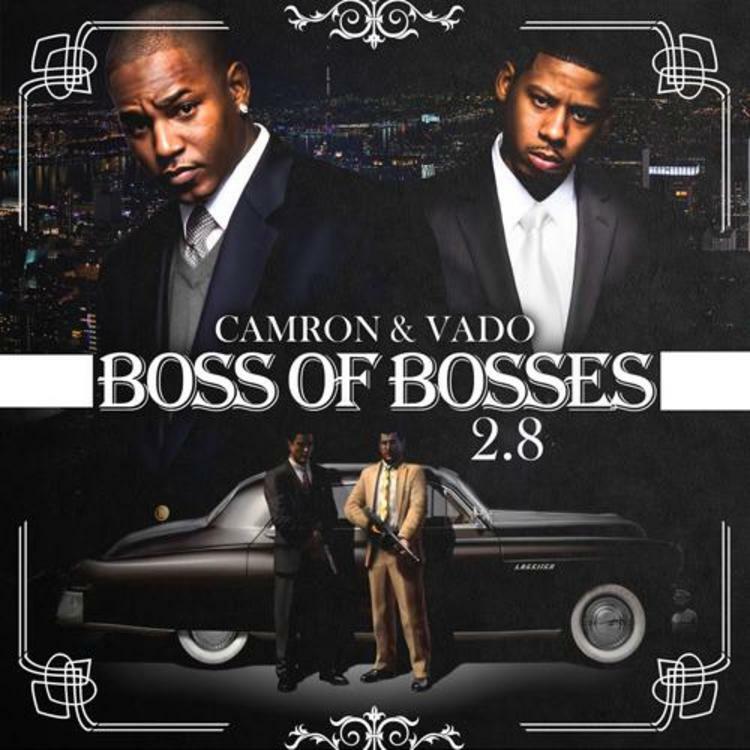 Have you heard Cam'ron & Vado's Can’t Help You (Prod. By araabMUZIK)? If you dig this, visit Cam'ron & Vado's profile for the latest info, news, songs, and mixtapes. Check out Cam'ron & Vado's Facebook and Twitter.